Ranked #1 in the brand for cleanliness and staff service, our Comfort Suites Hotel in Hartville, Ohio is located next to the Hartville Hardware, Flea Market, and Kitchen. We strive to create an exceptional experience for every guest, every time. Come experience our unique Hartville hospitality! Come visit and explore all that our charming town has to offer! 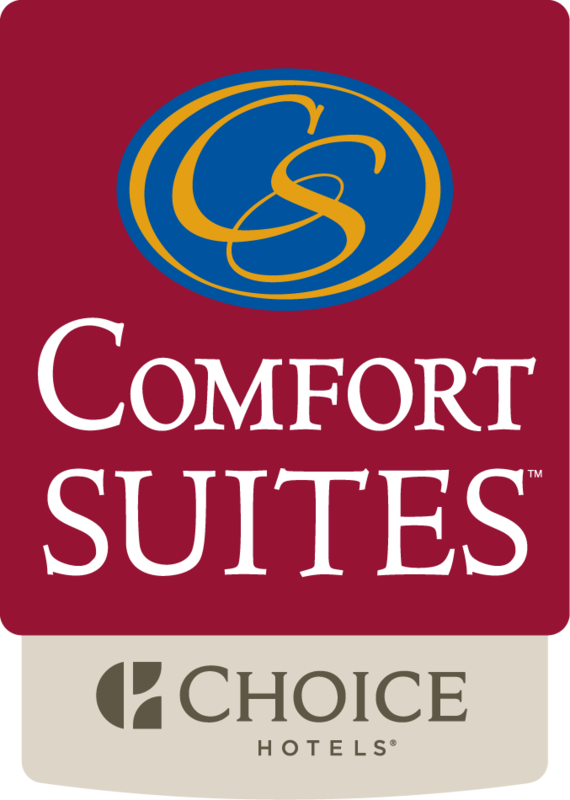 The new Comfort Suites adjoins the Hartville Kitchen, Hartville Marketplace & Flea-Market, Hartville Hardware and Hartville Collectibles complex. A trailhead to David Fichtner Outdoor Education Stark Parks is just off our parking area. Our Historic Downtown shopping district (which includes the Hartville Chocolate Factory), Quail Hollow State Park, Maize Valley Winery, Sable Creek Golf Course and Seven Hills Golf Course are all just a hop, skip and a jump away. Enjoy our small town hospitality with our big town selection of attractions, dining, shopping, wineries, golf courses and parks. Hartville has it all and we love to share it with our guests! The new Comfort Suites opened in May of 2015 and is the hospitality jewel of Hartville. This isn't your typical hotel. You will quickly notice the quality construction, custom-made furnishings and Amish workmanship that makes this property truly special. Each of the 81 suites is outfitted with a comfortable living room area, plenty of space, a refrigerator, microwave and coffee-making area. An indoor pool, hot tub and fitness room are also provided for our guests’ enjoyment. Our onsite meeting and event room can comfortably accommodate up to 70 people. All of the following amenities are complimentary for our guests: hot breakfast buffet, pastry and fruit bar, daily newspapers, WI-FI & hard wired Internet, cribs, 24 hour coffee service and a level of hospitality most people think you can only find in the south!